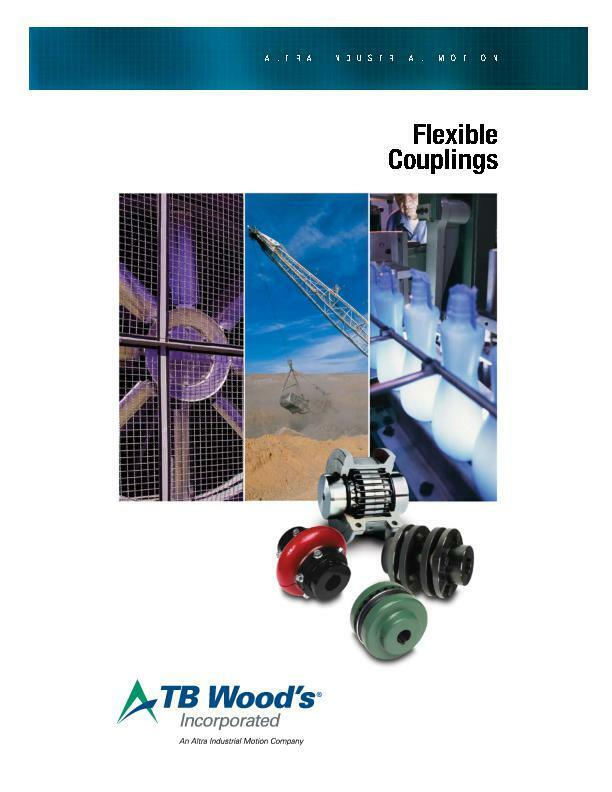 Dura-flex couplings “split-in-half” element design allows for easy element installation/replacement without moving connected equipment or disturbing the shaft connection. Spacer design can accommodate a large range of shaft spacing with few parts. Patented design minimizes bond stress for long coupling life. 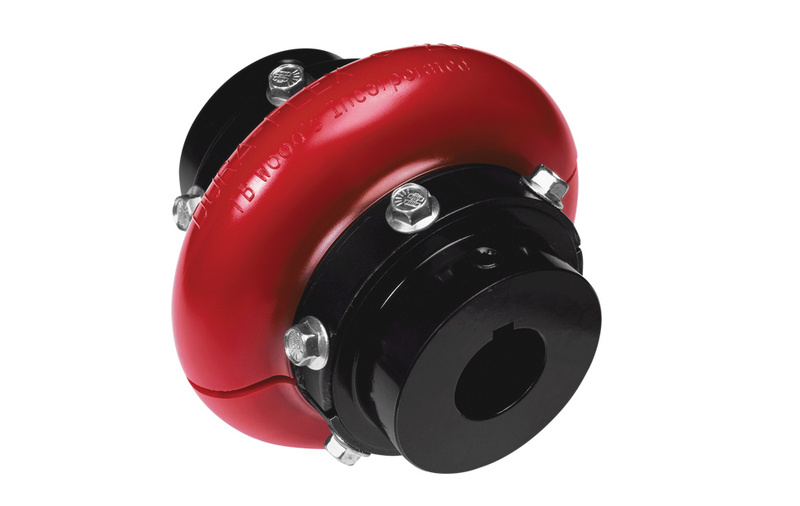 Highly flexible and able to accommodate shaft misalignment while minimizing vibration and preventing damage to connected equipment.